Vivien Leigh’s a hit as “Scarlett O’Hara” but her acting in “Sidewalks of London” got her the role! Why Vivien Leigh, the comparatively unknown English actress, was signed for the southern belle role of “Scarlett O’Hara” in “Gone with the Wind” finally comes out, with the release of “Sidewalks of London,” now being shown in the United States for the first time, although it was made in London long before the first camera rolled on David O. Selznick’s Technicolor epic. You remember the furor her casting caused? Well, it’s quite possible Mr. Selznick had seen “Sidewalks of London” before he made his choice, and if he had, choosing Vivien Leigh as “Scarlett” wasn’t nearly as much of a gamble as it appeared on the surface. In “Sidewalks of London” Miss Leigh appears with veteran scene-stealer Charles Laughton in a role somewhat similar to the one she plays in “Gone with the Wind,” except for the period and nationalities–and, of course, the scale upon which the picture was produced. As “Libby,” a street entertainer, she lives a stormy life, carving a career for herself at men’s expense, and every now and then neatly snaking a portion of a scene right out from under Charles Laughton’s convincing grimacing. That alone should warn anyone interested she’s no slouch as an actress! 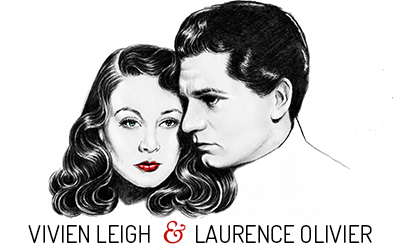 Made in England with distribution arranged through Paramount Pictures, “Sidewalks of London” was held back from release immediately after the news of Vivien Leigh’s selection as “Scarlett O’Hara” was made public. Then “Gone with the Wind” was shown to the anxiously waiting public. The picture was all they expected it to be–and Vivien Leigh was even more than many dared to hope she could be. 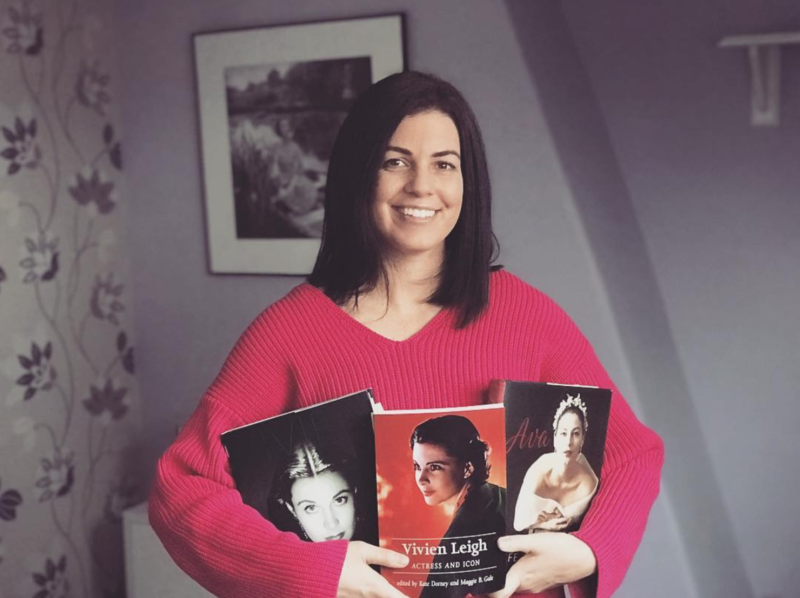 With her name on the lips of half the movie-going public in the nation, with honors being heaped upon her, “Sidewalks of London” now has been rushed to theatres all over the country so movie-goers may see more of this startling, vibrant new personality, aptly described as Vivien (Scarlett O’Hara) Leigh. The public won’t be disappointed. Already it has taken Vivien to its heart. But how about those glamour girls of Hollywood, those actresses against whom Miss Leigh competed for the role of “Scarlett”? The applauded her as “Scarlett O’Hara,” perfectly cast in a gigantic, nearly perfect picture, and admired her performance against the setting. Now they will applaud her acting ability again–exhibited, this time, against the comparatively unpretentious background of a vastly less expensive production.